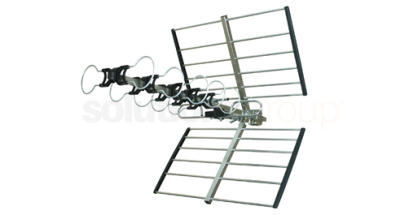 CB's Satellite and Aerial Installations is a well-established, family-run TV aerial installation company based in Chesterfield and also covering Derbyshire. 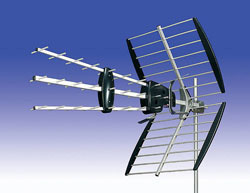 We fit quality digital TV aerials and satellite dishes at low prices (no VAT). You can call me, Carl, anytime 7 days a week even, if you just want advice. You will not be talking to someone who is just taking commission. 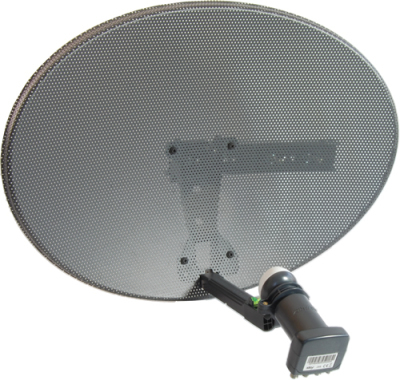 At CB's Satellite and Aerial Installations, we do not need to carry out a 'reception survey' as we have an in-depth knowledge of the signal qualities within the Derbyshire area. A diagnostic signal meter will be used in cases where tall buildings or trees may interfere with signal quality. Our company relies heavily upon its great reputation. We don't make deceptive claims and have never been on watchdog! We install TV aerials all around the Chesterfield area including: Clay Cross, North Wingfield, Holmewood, Doe Lea, Glapwell, Tibshelf, Bolsover, Newbold, Brimmington, Brampton and Hasland to name a few. Once at your property we will advise you with our honest recommendations on what is needed for your home, with no pressure on you to make a swift decision. 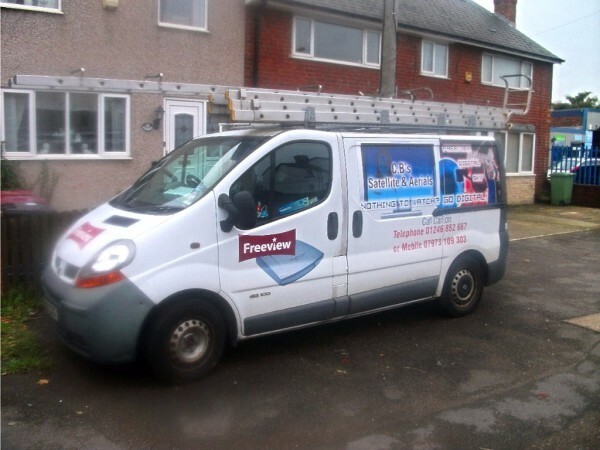 Our TV aerial installation work comes highly recommended and can be seen throughout the areas of Chesterfield and Derbyshire. We can quote you over the phone. No need to waste your time waiting for a sight visit. Call Carl for a competitive quote today on - 01246 852667 or Mob: 07973 109 303!